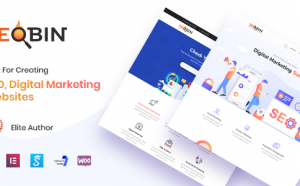 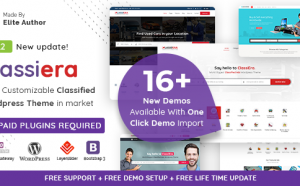 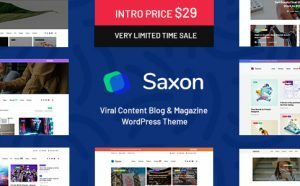 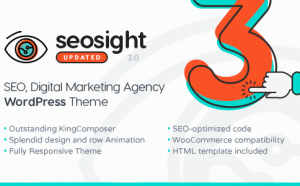 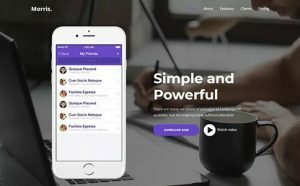 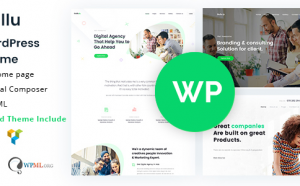 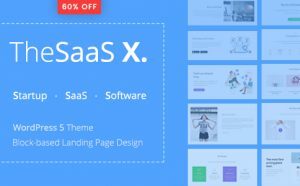 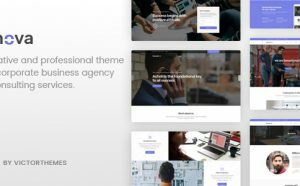 TheSaaS X – 自适应 Sa ..
Classiera – 分类广告 WordPre ..
Mr. SEO – 友好的SEO, ..
GeoBin 数字营销, SEO WordPre ..
Morris – Modern Product WordPress theme. 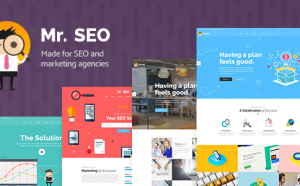 Morris is suit ..
Unova – 咨询商业 WordP ..
Seofy – 数字营销 WordP ..
Gullu – 创意机构 & ..
Seosight – SEO, 数字 .. 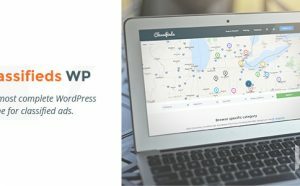 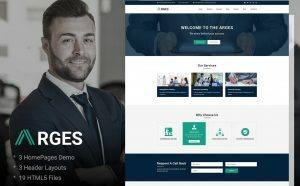 Classified Ads WordPress 主题是分类广告中最完整的Wordpress主题，旨在使其美观 ..
Arges | Corporate & ..
Arges is a clean HTML5/CSS3 Template suitable for Busin ..
Saxon – 博客杂志 WordP ..